This is Leo and with me I have Joe, Moss, and the return of Rob for this episode! We’re recording on Sunday April 21st 2019. Then, our news is filled with updates from top to bottom. In our Innards section, we dive into file and disk encryption. 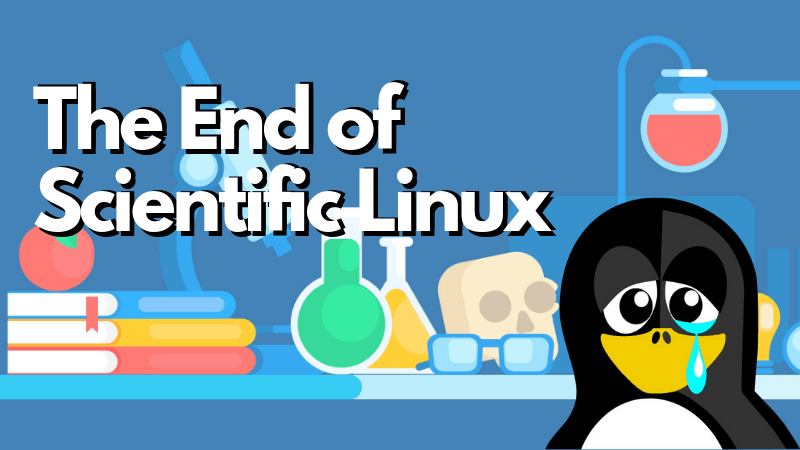 Plus a new Debian leader, the end of Scientific Linux, and behind the scenes of Librem 5 apps. Battlefield Bad Company 2 running through Steam play. A bunch of the crew get together and share a few stories, recap the week, and play a little music. Ionic Framework is the free, open source mobile UI toolkit for developing high-quality cross-platform apps for native iOS, Android, and the web—all from a single codebase. Build with intuitive UI components that accelerate app development, and can be deployed virtually anywhere. In this video, I am going to show an overview of Ubuntu Budgie 19.04 and some of the applications pre-installed. On this episode of This Week in Linux, we take a look at some new app releases from Emacs, OBS Studio, Mark Text, Flatpak and more. 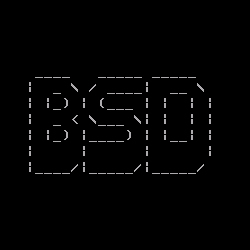 We’ll also check out some distro releases from MX Linux, NixOS, Proxmox and more. In the Core News section of the show, we’ll discuss some updates to GRUB, Coreboot, and WINE. Later in the show, we’ll take a look at an update from the KDE Plasma Mobile team as well as a new Humble Bundle with educational games for kids. All that and much more on your Weekly Source for Linux GNews. In this video, I am going to show an overview of GhostBSD 19.04 and some of the applications pre-installed. We revisit Kubuntu, provide Bill's observations, go off the rails a bit, and somehow end up back at Ubuntu MATE.